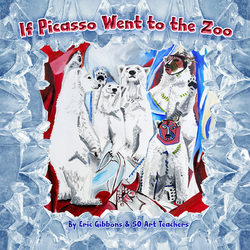 Studio, gallery, and teaching space, in Bordentown City with award winning art Teacher Eric Gibbons. Juanita Crosby opened the Firehouse Gallery in 1969. Eric Gibbons took over when she retired in 25 years later. Now after 50 Years, the Firehouse Gallery is available for sale. We hope another artist or art teacher will take on the space and continue the tradition. If you have an interest, please let us know, or click this link: REALTOR.COM or contact our realtor, Sandra Sheets at 609-731-8794. The Firehouse Gallery of Bordentown has three main areas of focus: classes, fine art, and publishing. Founded by Juanita Crosby in 1970, and operated by it's current owner, award winning teacher, Eric Gibbons since 1994, located in the heart of downtown Bordentown NJ, hugged by the Delaware River, within 30 minutes of Philadelphia, and one hour from New York City. Find out more about Bordentown at this LINK. 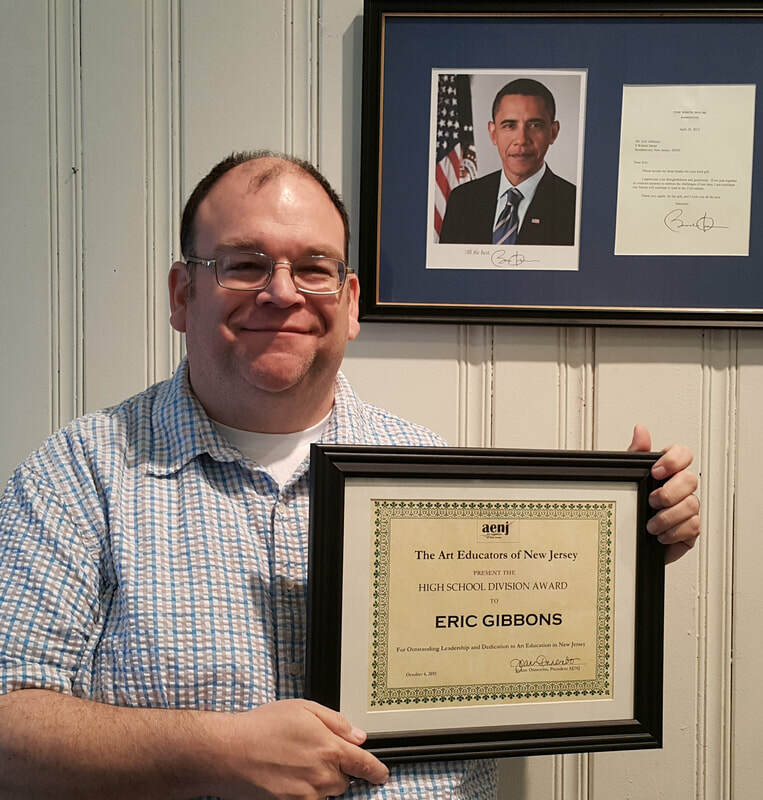 Eric won NJ's Best Art Teacher Award for 2015. We are not currently open for regular hours except for the classes that we schedule. For an appointment please use the "Contact" link. Built in 1886, the Firehouse Gallery was the Citizen's Hook and Ladder. Portrait commission, oil painting on canvas with 24k gold leaf by resident artist, Eric Gibbons.